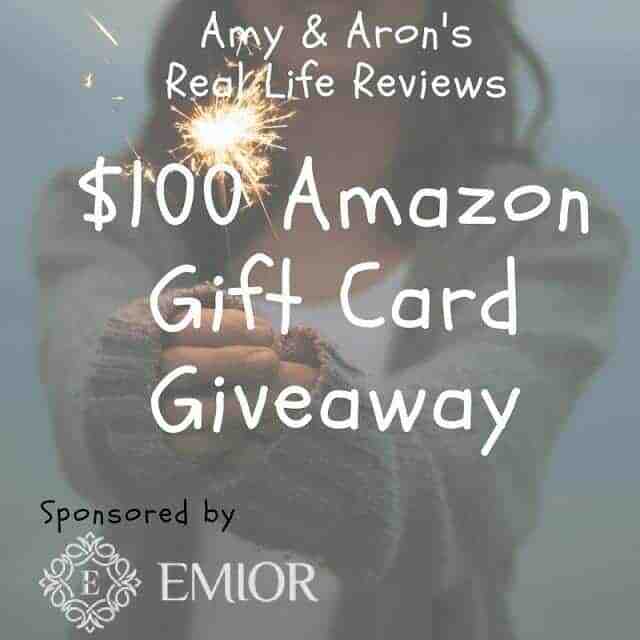 **Everyone participating in the Emior Review will receive a free link in this giveaway in addition to the other free links. It can be a social follow, share, daily comment, secret word, etc. You pick it, I will add it. In addition to the extra link in the giveaway, I will be adding a linkie to my main post that all of our reviews can be seen conveniently. I love that!! Who doesn’t love free promotion?? For the review you will be receiving a product from the new Emior skincare line a $49+ value. The brand is requesting blog post with at a minimum of 3 social shares. If you want to sign up for the Emior Review, sign up here.